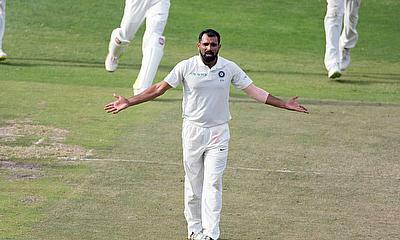 A day that began on a good note for Afghanistan ended with them being totally outclassed as both Indian spinners Ravichandran Ashwin and Ravi Jadeja bagged 4-fers. 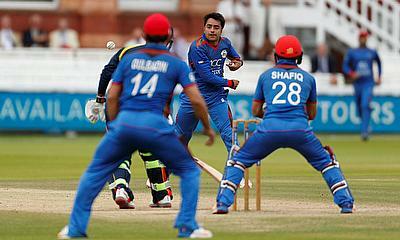 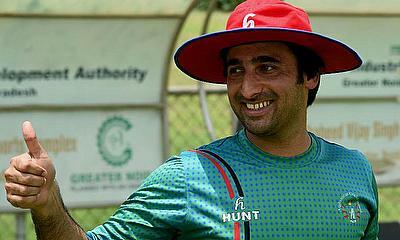 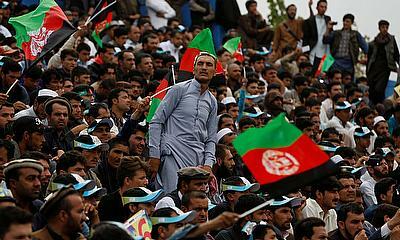 Afghanistan collapsed twice on one day for 109 and 103, losing by an innings and 262 runs. 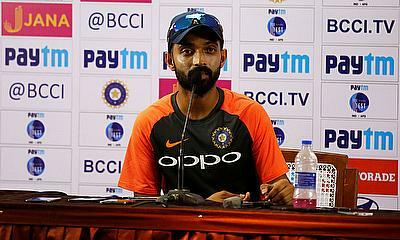 Ajinkya Rahane Indian Cricket Captain speaks with the media, at the M. Chinnaswamy Stadium, Bengaluru after India had won the Test match against Afghanistan by an innings and 262 runs. 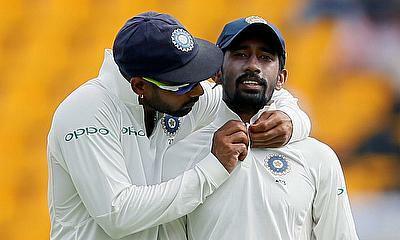 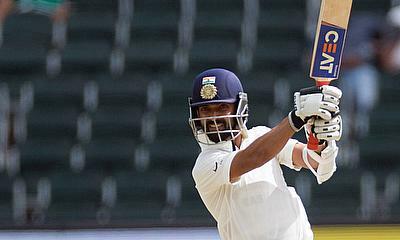 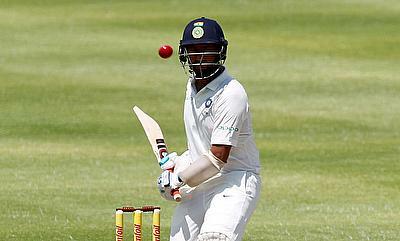 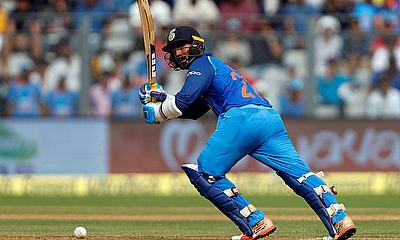 India (347-6) got off to an authoritative start with both openers Shikhar Dhawan (107) Murali Vijay (105) slamming centuries. 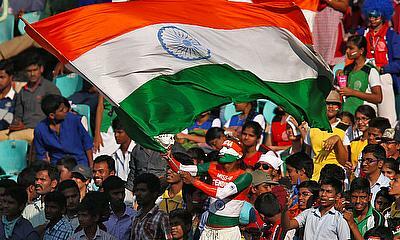 The first two sessions were dominated by India, after which Afghanistan pulled back things to pick up a string of quick wickets. 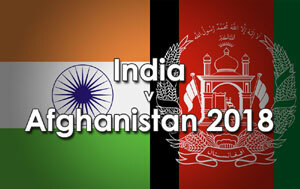 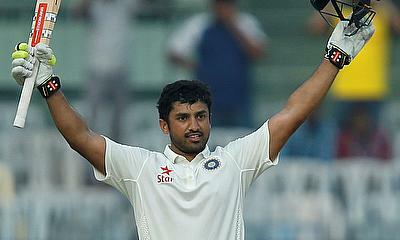 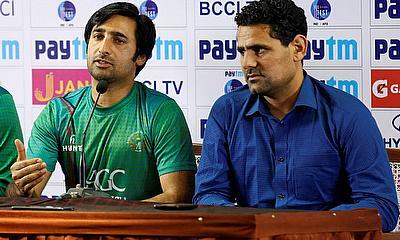 History was created in Bengaluru when India hosted Afghanistan in their first-ever Test at the M Chinnaswamy Stadium. 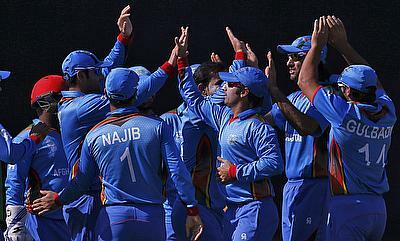 Pulling out all stops to make this historic event a memorable affair, the BCCI hosted dignitaries from the Government of India and Afghanistan.